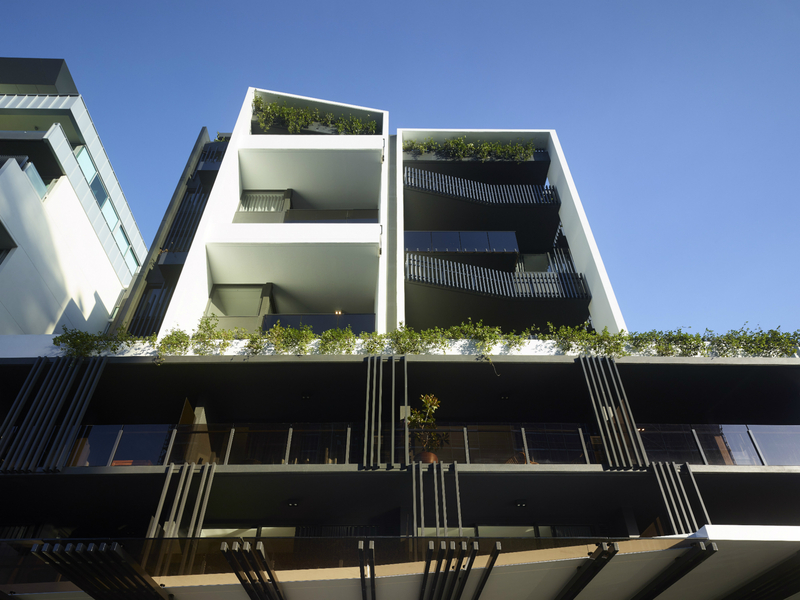 Presenting Y43, Teneriffe’s finest boutique apartments with exclusive rooftop pool & sundeck. 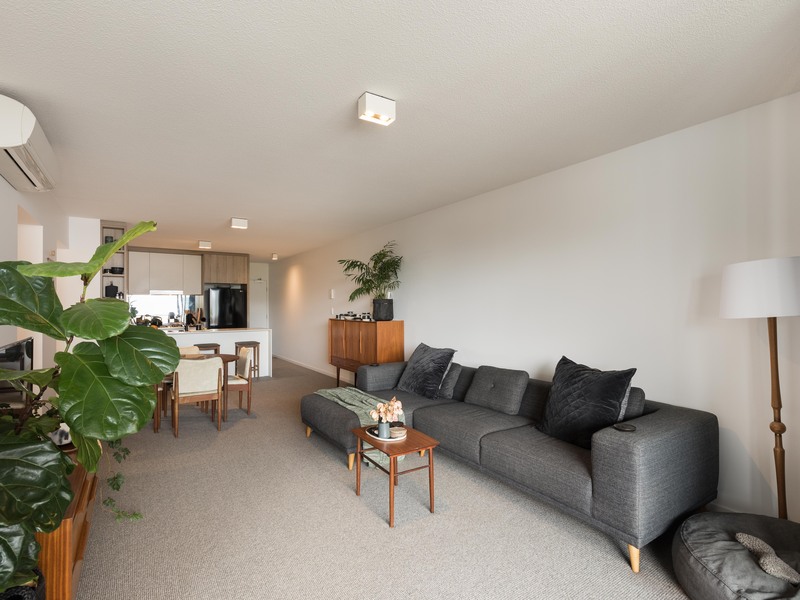 Thoughtfully designed, this 4th floor unfurnished two bedroom apartment with breakfast bar kitchen offers an exclusive feel with great views and privacy. 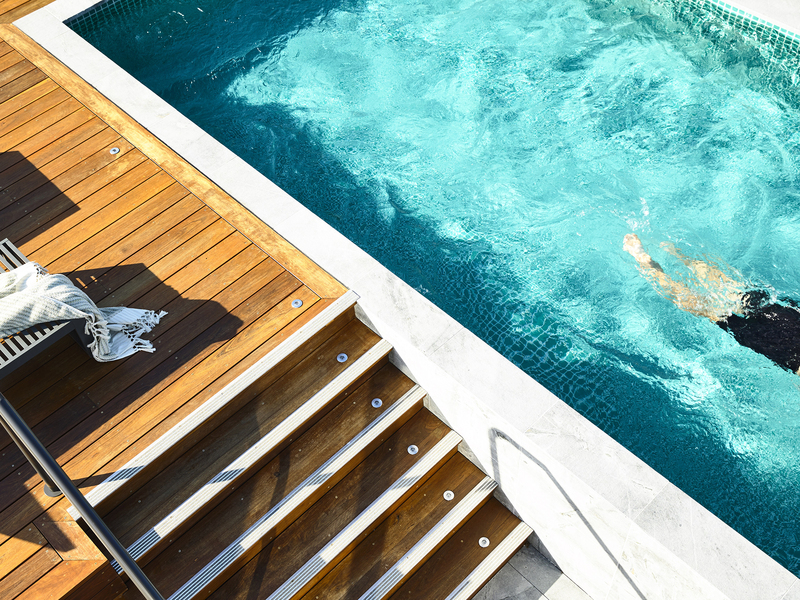 Residents of Y43 enjoy exclusive access to a rooftop pool and sundeck with spectacular city views. 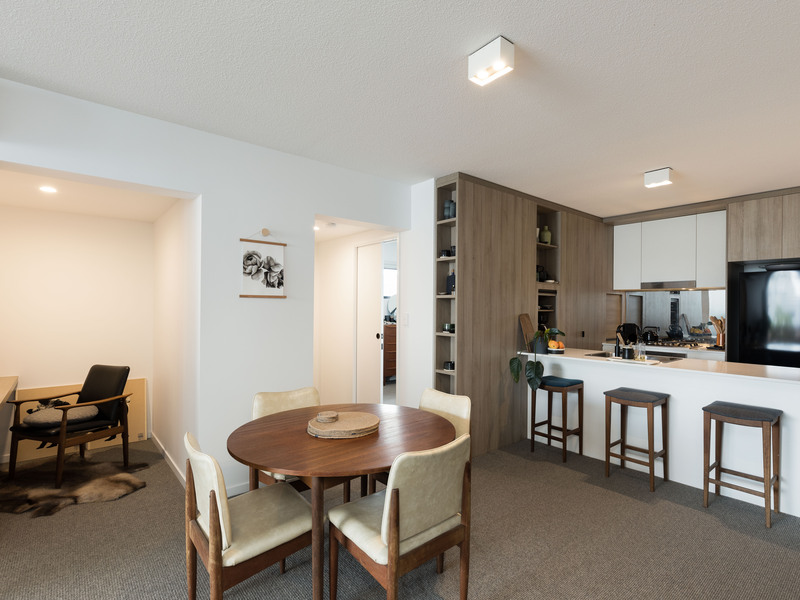 A promise of beautiful living, 405 is a spacious, well-designed 142m² two bedroom apartment featuring good sized balcony with fresh breezes and natural light, high ceilings, flowing living, dining and balcony, split-system air-conditioning throughout, large study space and generous storage. 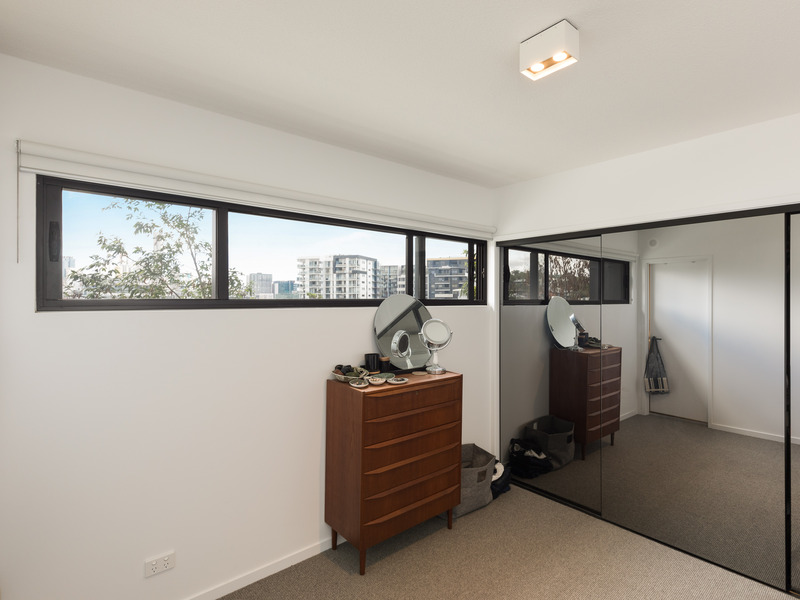 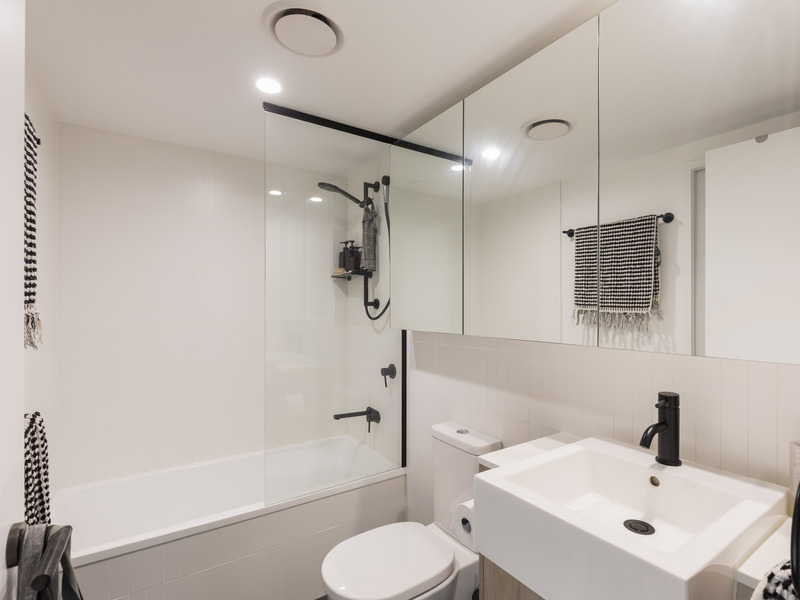 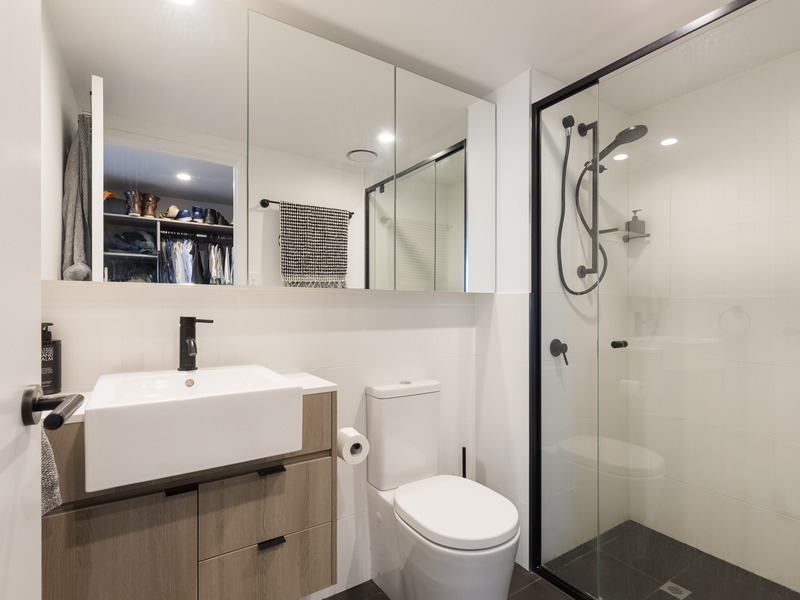 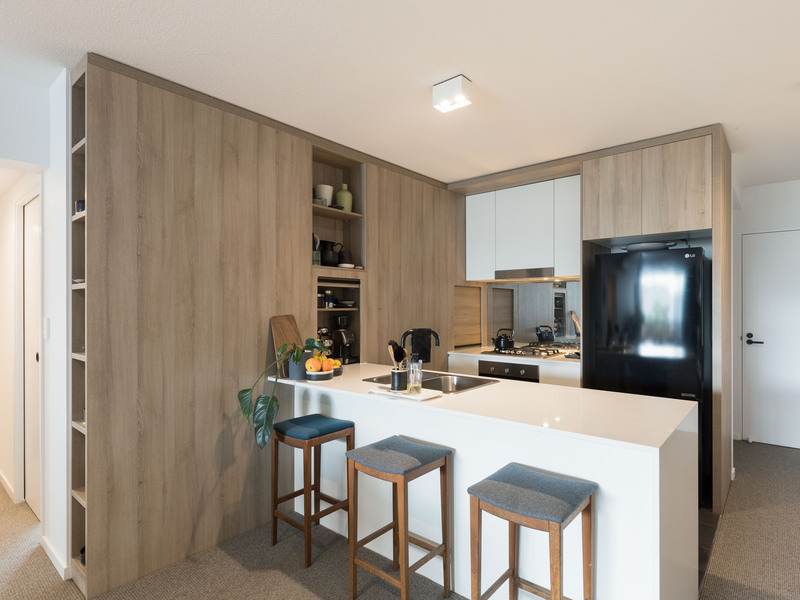 Connected to the NBN and supported by enthusiastic onsite property management, Y43 delivers a luxurious attentive, modern lifestyle. 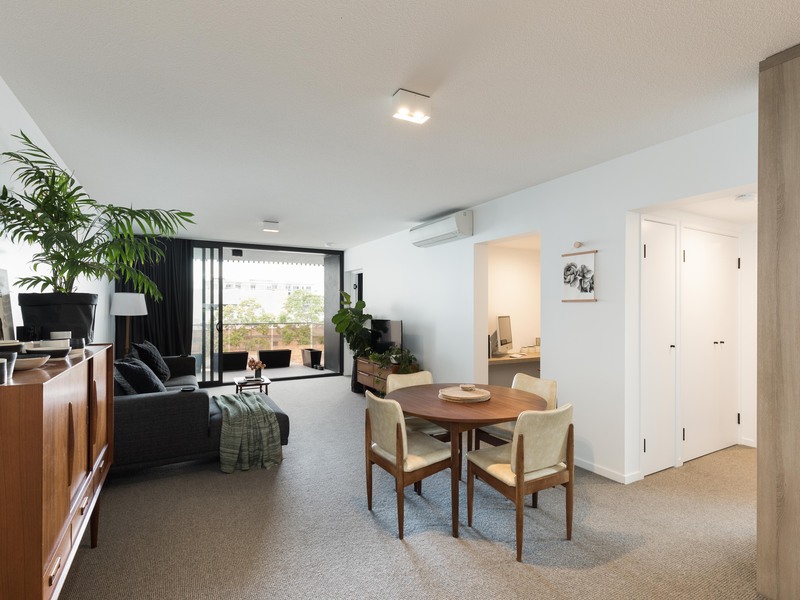 Located within walking distance to Brisbane’s renowned hot spots – Gasworks shopping, James St, Newstead Riverwalk, Fortitude Valley and New Farm entertainment and dining precincts. 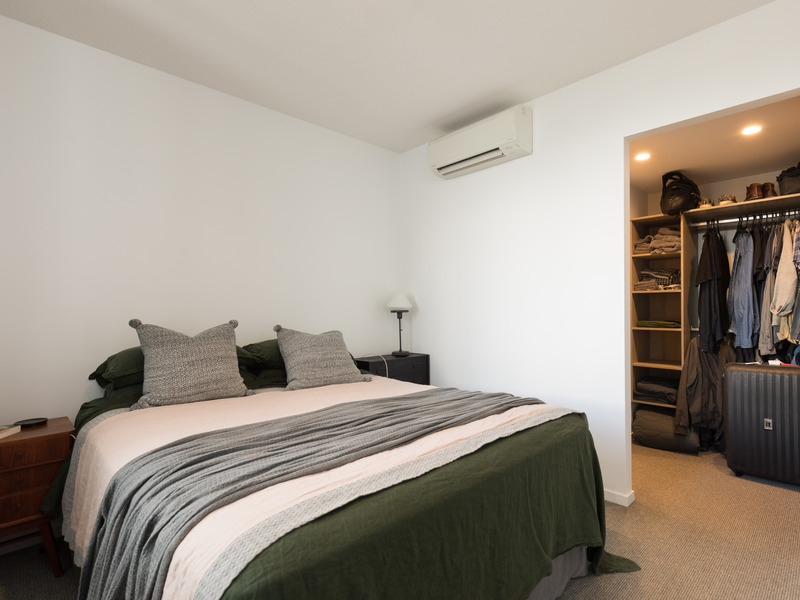 This location offers lifestyle and convenience.